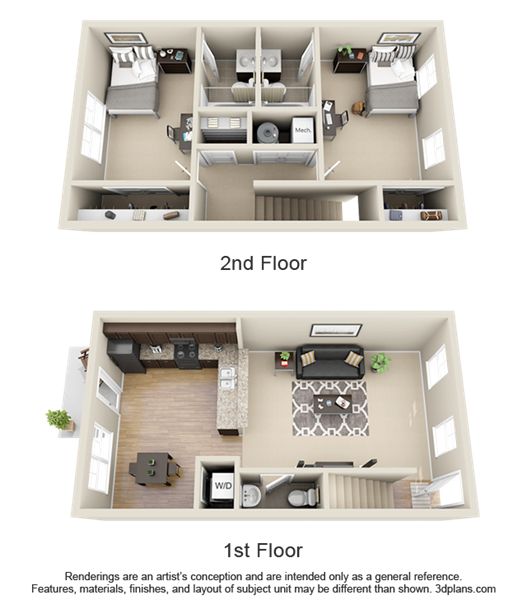 Floor plan and pictures are available at the Cottages website. The website will show non-availability, however, this is a lease assumption, as bedrooms at the Cottages are available if you contact the Cottages leasing management directly. When doing so, use my name as a reference, along with the apartment number: 2139 Lucia Lane, Bedroom A.
I lived here as a freshman at Purdue, and loved the apartment complex, but I'm moving to a three-bedroom. The office and maintenance staff are wonderful, and very responsive if you have any issues. 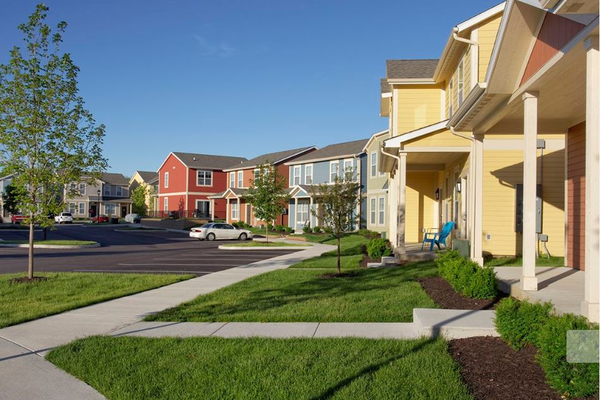 Location to Purdue campus is excellent, and allows easy access to Ross- Ade Stadium parking. A private shuttle to campus is also available to all renters. Parking in front of the unit was always readily available. Other occupant is a male student at Purdue.